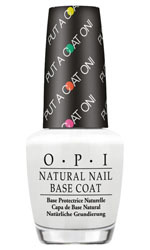 Opi Nail Essentials offer a range of classic nail products to help your nails grow strong and beautiful, plus quick drying and finishing products so you can get on your way fast with a great looking manicure everyday. 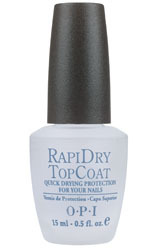 Use before nail lacquer application to promote a long-lasting manicure and to prevent the staining of your natural nails. 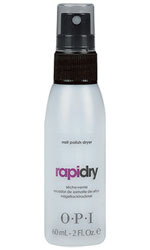 To ensure a tough, long lasting, and non-yellowing finish apply to your lacquered nails once they are dry. 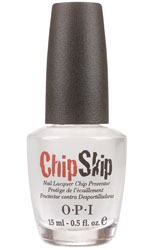 Give your manicure an exceptional level of shine with long lasting protection against chipping. Sealing in colour so your nail polish does not fade or streak. The best creation ever, these drops for your nail lacquer will make your nails touch dry in one minute, and completely dry in five minutes. Instantly transform glossy nail lacquer to a matte finish, designed to leave nails velvety smooth for an edgy appearance. 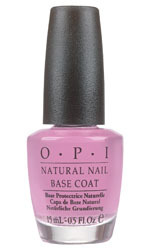 Amp up any bright shade with this colour boosting base coat. This pen ensures you have a professional looking manicure by touching up the most smallest of mistakes when painting your nails. 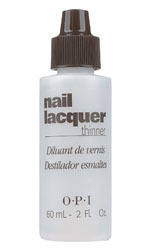 Rejuvenate overworked nail lacquer to its original consistency by adding 3 to 6 drops of this nail lacquer thinner. 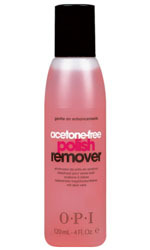 Add volume and shine to your nails, leaving them looking thicker and stronger with a gel look finish. Long lasting and chip resistant with UV protection to prevent staining and yellowing. 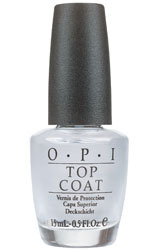 A base coat, top coat and natural nail strengtheners in one high performance formula minus the formaldehyde, making it perfect for sensitive nails.